Research has shown that most of us tend to look for happiness in the wrong places, because our understanding of happiness is often misaligned with what drives true happiness. Happiness is already within your reach. It is a choice you make, an intention to live your life with inner calm, no matter what your circumstances are. Happiness is a state of mind, accessible anytime and anywhere, as long as you take action to choose it. 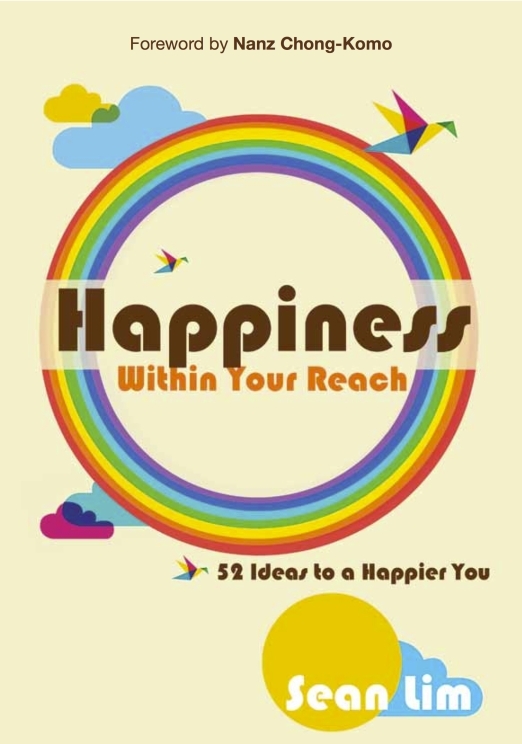 Happiness Within Your Reach contains 52 actionable ideas on how you may realise your innate potential for happiness. The ideas are grouped under the 6 categories of the mnemonic SMILES- Self, Money, Interpersonal relationships, Learned happiness, Emotional checks and Situations of life. Using a creative mix of anecdotes, illustrations, tips, and exercises, the author shows how you can be truly happy right now.